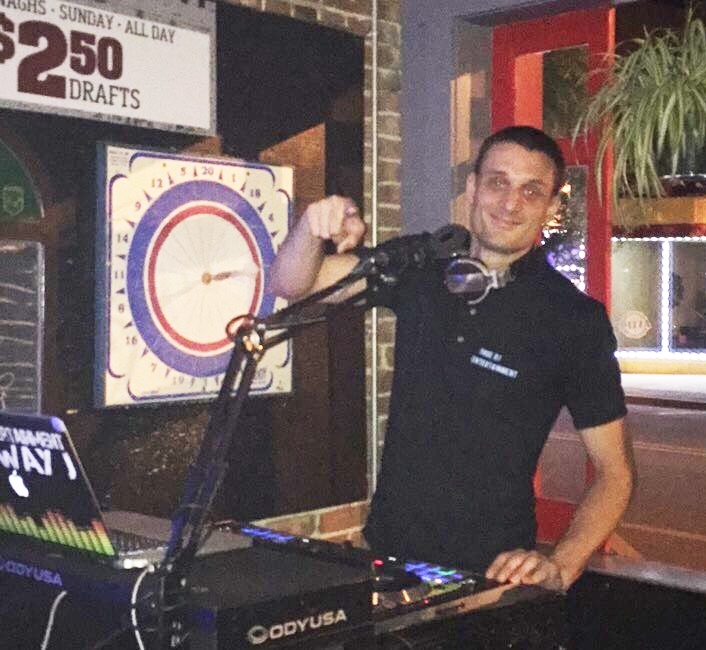 Dj Sway J is a Jersey Shore DJ out of Monmouth County. He is an open format DJ who is flexible, knows how to read a crowd, and has demonstrated how to create the kind of experience that will keep people coming back. The party starts at 10pm.